The Design+Democracy Project is a research unit at Massey University’s College of Creative Arts, New Zealand. We are exploring the role that design and ‘design thinking’ can play in advancing 21st century citizenship. These days, technology has made it easier than ever to access information, connect, build networks and communicate ideas. But technology alone does not mean young people will engage in political conversations. We think design is the missing ingredient. Through design, we can harness technology to build a vibrant democracy. This year we’re again focused on improving voter turnout at the general elections in New Zealand. Our past initiatives include the award-winning online youth voter facilitation web tools VoteLocal, On the Fence and Ask Away. During the last General Elections in New Zealand, independent research showed our work to be the most successful in engaging young electors. We’re proud of that. Recently we also sought to enrich and draw lessons from the New Zealand Flag Consideration Process through Flagpost. We believe in collaboration and work in partnership with industry, government, and the social sector. 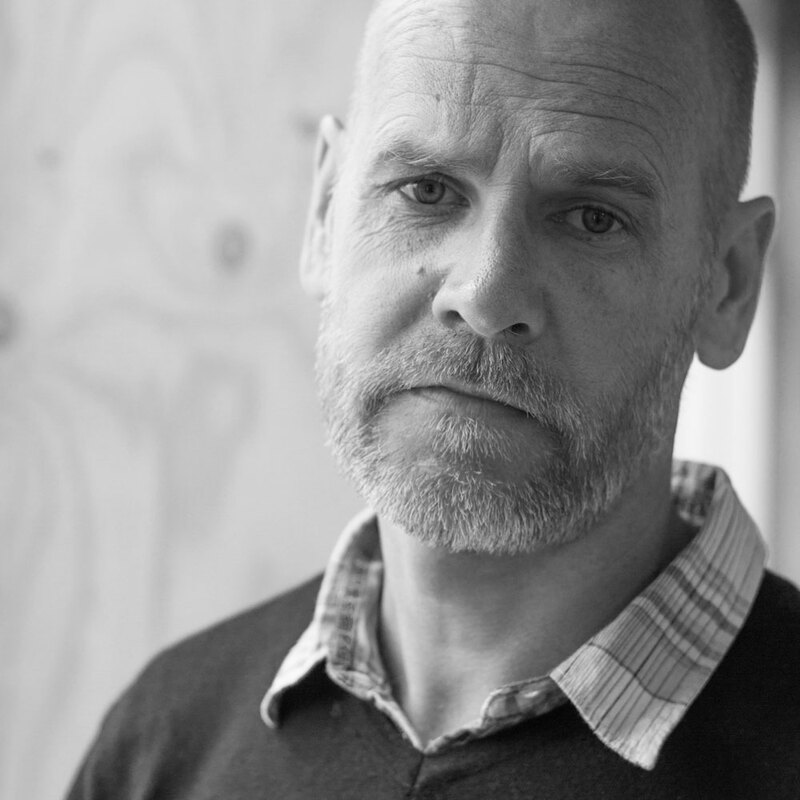 Karl is a design educator, researcher and practitioner at Massey University. His academic work surveys emergent design practices, with focus on service, experience and social design, civic participation and brand communication. He leads and facilitates the brand communication and experience design suite of papers as part of Massey University’s BDes (Hons) degree, and specialises in contextual-studio and work-integrated teaching and learning modes. His research explores 21st century citizenship through a user-centred design lens, with the establishment of the Design+Democracy Project central to that work. 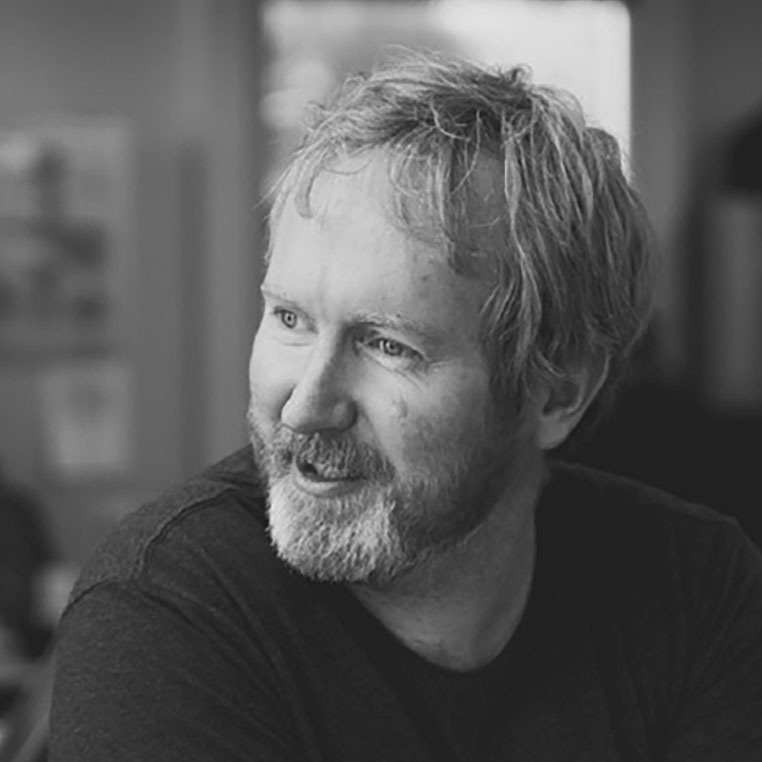 Tim is the Subject Director of Visual Communication and Senior Lecturer in Experience Design at Massey University. He has over 25 years experience working across a range of communication platforms in both the corporate and arts sector, and for community groups and social enterprises. His research investigates the use of human-centred design processes to develop improved user experiences and solutions for social innovation and civic participation. Tim Turnidge is a Senior Tutor at the School of Design, Massey University College of Creative Arts. His research interests lie in information and interaction design, specifically the interfaces and algorithmic systems that mediate people’s experience of information. Tim is a front-end web developer and designer who teaches web and graphic design at all levels within the Bachelor of Design degree. Kate is an alumni from Massey University, having graduated with a BDes (Hons) in Visual Communication Design. Kate’s strengths and interests lie in experience and graphic design that directly impacts users and makes a difference. Kate organises, styles and directs fashion photoshoots, choosing to work with underrepresented local talent. Thomas completed a Master of Design project that asked the question of how to facilitate a democratic design process, and was explored through New Zealand’s Flag Consideration Process. While Thomas sees himself as an information designer at his core, he has a wide variety of design and technical skills. He has worked in Wellington and Berlin for a number of years, and brings with him a unique perspective and set of experiences. Meg Howie, Ngai Tahu, is a designer and thinker whose practice emphasises human-centred and transformational design. She has worked within the public sector, social enterprise and the technology start-up environment. Her project, Ask Away, involved the creation of an online question and answer platform designed to facilitate youth political participation in the lead up to the 2014 New Zealand General Election. 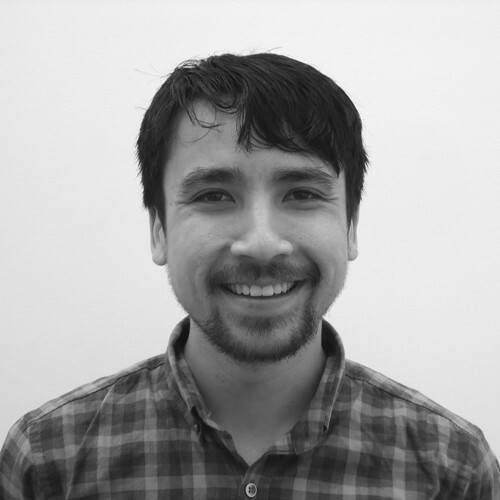 Kieran is an award-winning graphic designer and valued Master of Design graduate. As an afakasi of Dutch and Samoan ancestry, Kieran’s cross-cultural life and design experience has led him to investigate the emerging intersections of national identity, civic engagement and visual communication design. His interests lie in the capability of design to develop innovative new modes of community dialogue and civic participation in the 21st Century. Claire’s research interest is the visual communication of political messages in the context of election campaigning and political leadership. Her research has been disseminated through international peer reviewed journal articles, book chapters, international conferences and designs. She is also frequent media commentator on New Zealand politics. Design+Democracy is a research unit established within Massey University’s College of Creative Arts with a track-record of enhancing the role that design and design thinking has to play in 21st Century citizenship.